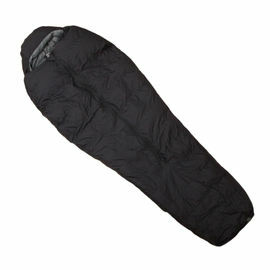 The Therm-A-Rest Trekker Pillow Case could not be simpler. Just stuff your spare clothes inside to create a comfortable camping pillow. When empty it can be folded down to fit inside a shirt pocket. One-way stretch micro-denier is soft and wicks moisture. 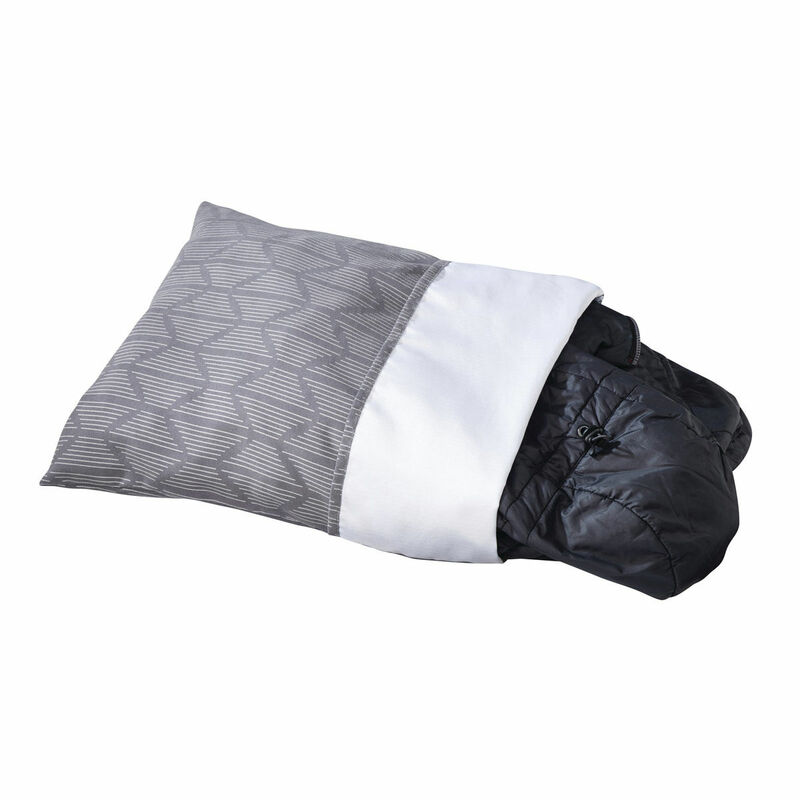 Therm-A-Rest Trekker Pillow Case - Grey Print is rated 5/5 based on 8 customer reviews. These pillow cases arrived promptly and in perfect condition. I haven't used them yet and they look a bit small but otherwise very good. Great with a fleece stuffed in it. Much better than my sleeping bag stuff sack I was using and is very soft against the skin! I have a lot of trouble with pillows when camping. This was the best I have used. With a Swanndri shirt folded inside it gives a better nights' sleep. Being both light and soft it's a nice piece of gear to have handy when camping out. 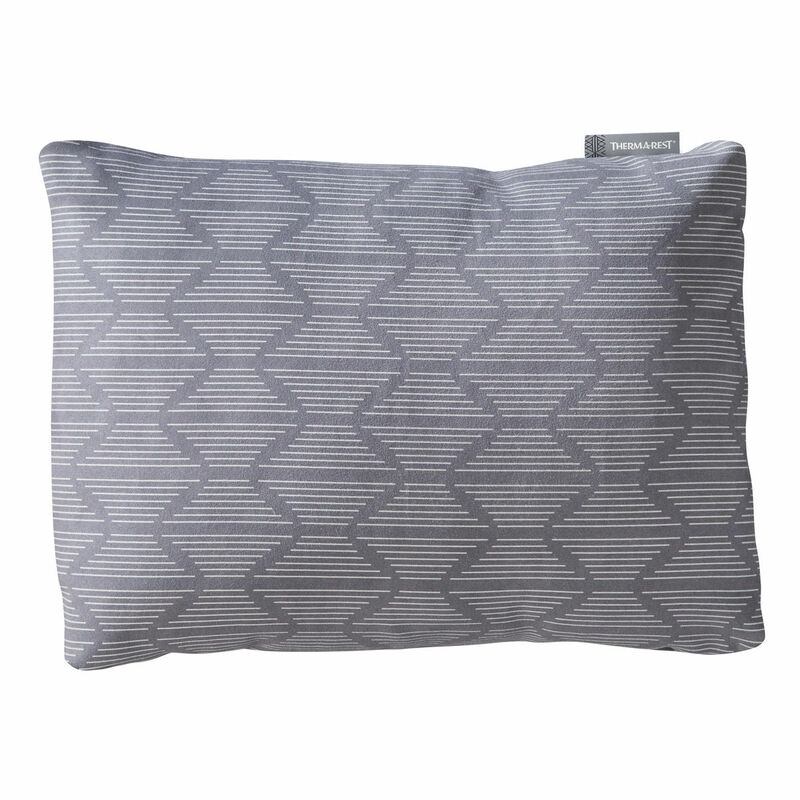 Good sized pillow and a nice feel to the fabric, exactly what I was after to add a little more comfort when camping. Better than wrapping a fleece round a drybag. Quick delivery. Excellent product. Especially good (for me) when sleeping on your side whilst still supporting your head. Easy to wash, dry and pack. 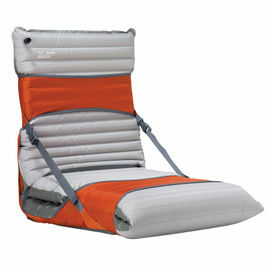 Can be used on top of a drybag or rucksack to give added height (if you are used to two pillows). Soft and compact, provides an excellent nights sleep.